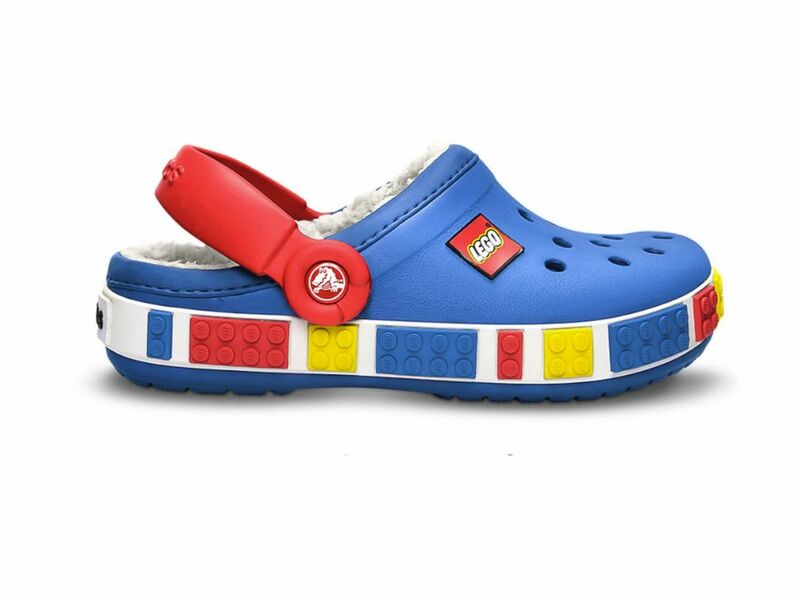 Lego Crocs are for sale online. Crocs Inc. has received a $200 million bailout from a private equity company with the hope of reviving the once hugely-popular shoe company. The new investor, Blackstone Group, hopes Crocs will close some U.S. stores, expand in Asia and offer new products, the Wall Street Journal reported. The company has already introduced high heels and other types of shoes, but they have not been as popular as their light-weight clogs that the company says "discourages" sweating. The company says its "Croslite" material is neither plastic nor rubber. As part of the deal, Blackstone Group is getting a 13 percent ownership in the company in preferred stock and two seats on the board of the publicly-traded shoe and accessories company. Meanwhile Crocs chief executive John McCarvel is retiring and giving up his board seat around the end of April. On Monday, shares of Crocs Inc. surged more than 20 percent to $16.03 mid-day, but still well below its highs of $60 around 2007, a year after the company went public. Crocs did not respond to a request for comment. 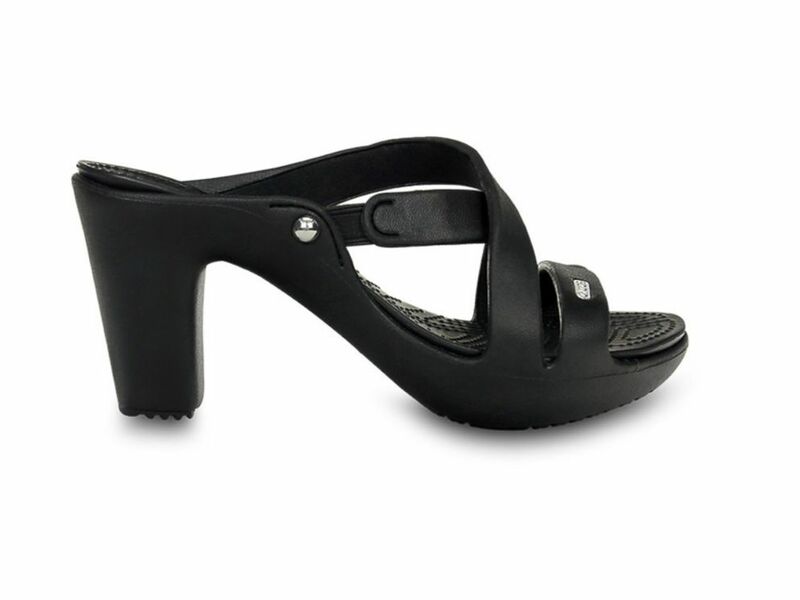 High heels by Crocs are available online. 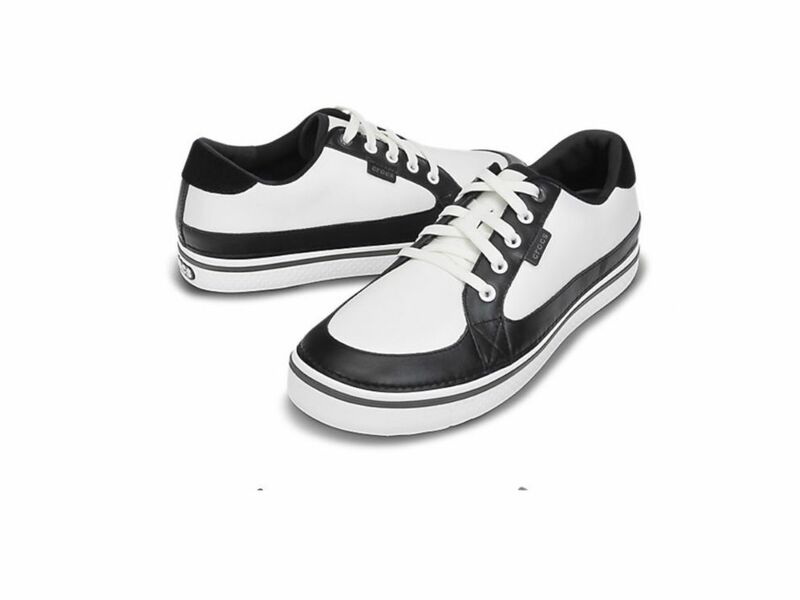 Golf shoes by Crocs are available for sale online. Furry crocs are available for sale online. 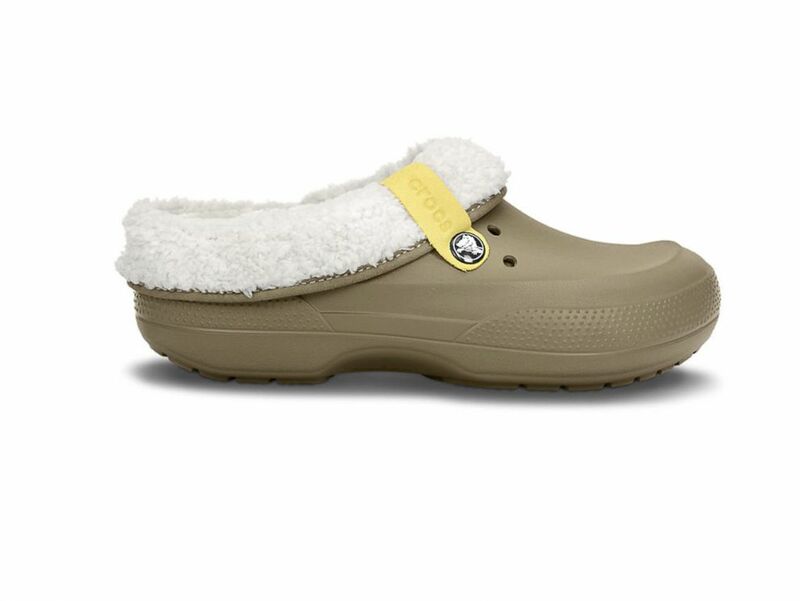 Blitzen convertibles, a winter shoe by Crocs, are available online. 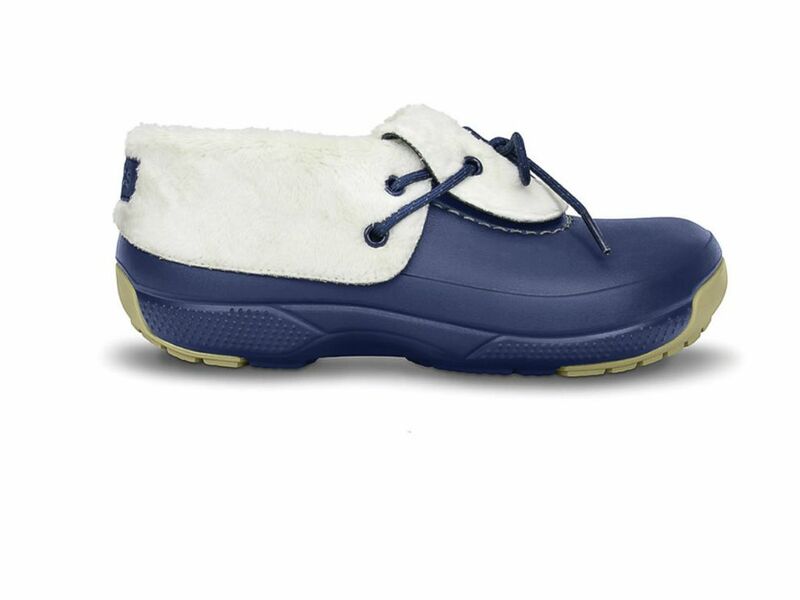 The convertible shoe's description states: "You can wear the Blitzen Convertible two ways — folded down or turned up. The warm fleece lining feels good all year-round. 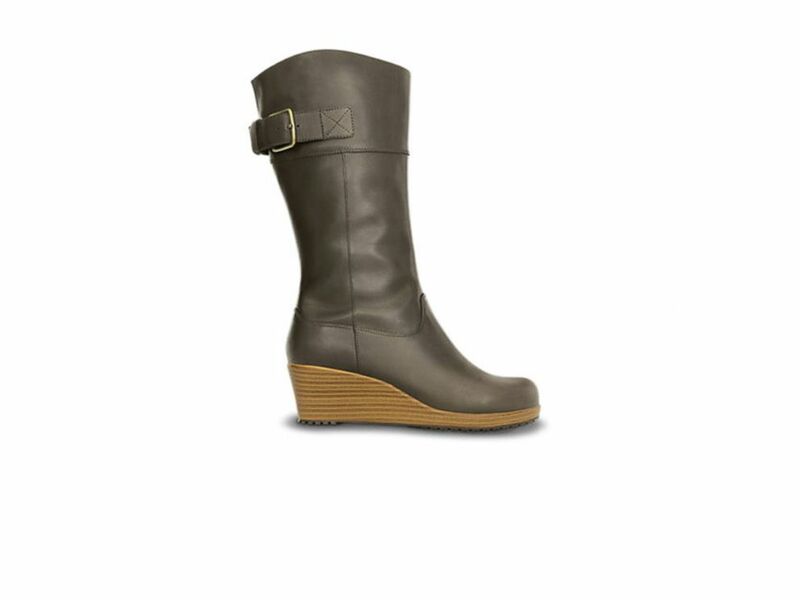 And then you can flip the liner up, giving you more of a 'bootie' style, with more coverage and warmth above the ankle." Crocs is now making boots. Boo the dog by Crocs. Crocs "jibbitz" are shoe charms that you can attach to the holes in your shoes. 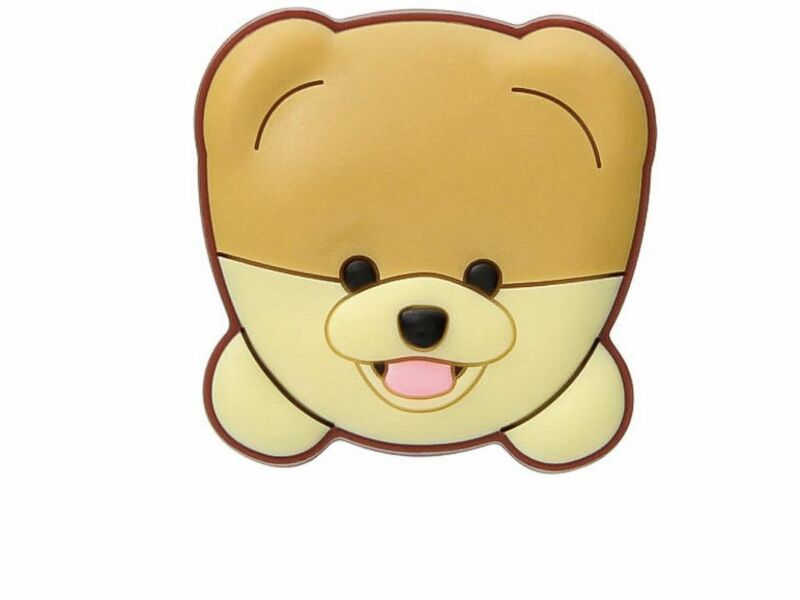 These "Boo the Dog" jibbitz are $2.99. 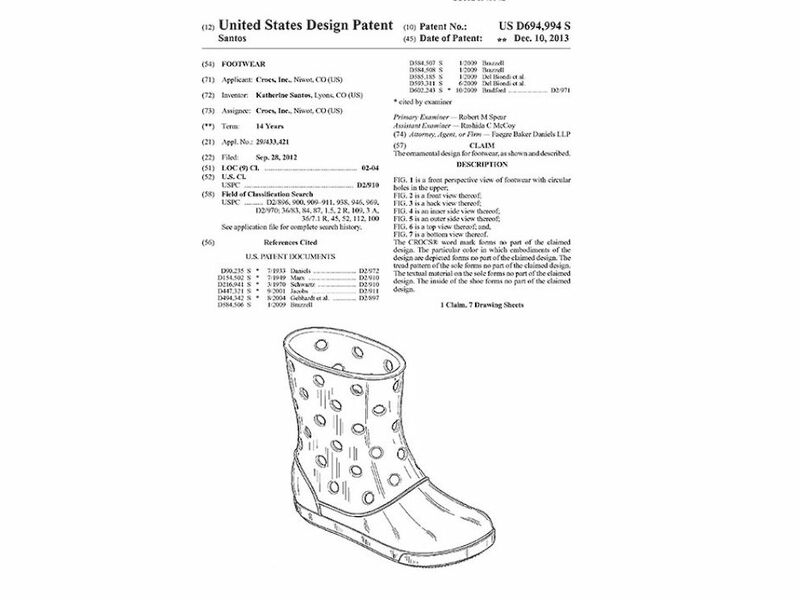 A new boot is being patented by Crocs. 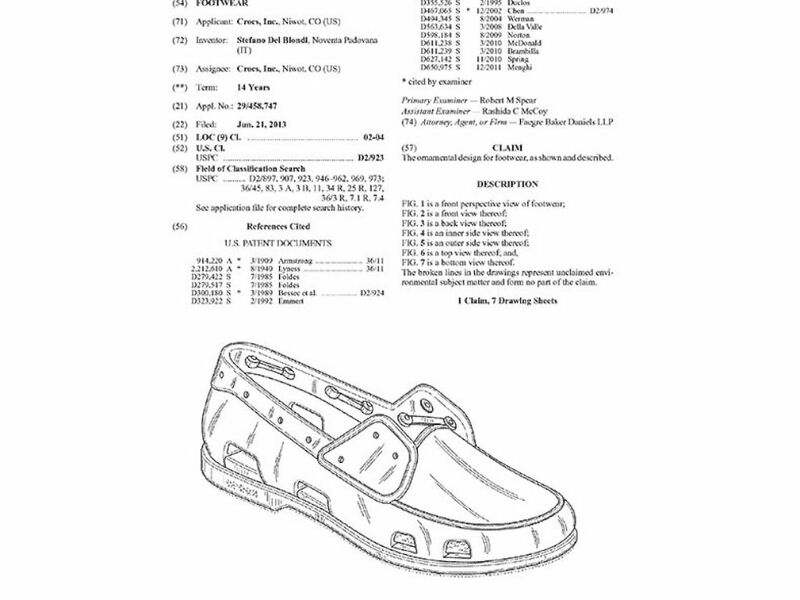 This design patent was submitted to the U.S. Patent and Trademark Office with a date of Dec. 10, 2013. The image appears to be a rain boot with Crocs' signature holes throughout the sides. A new loafer being patented by Crocs. This design patent was submitted also with a date of Dec. 10, 2013. The image appears to show a loafer. +Should You Register Your New Gift Warranty?